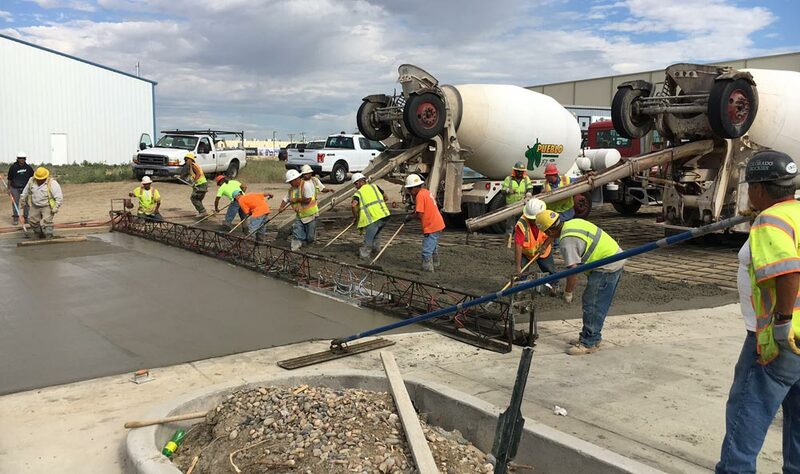 Montano Concrete has been proudly serving Colorado for over 45 years in all aspects of concrete construction including: heavy industrial, commercial, and residential flatwork and foundations. 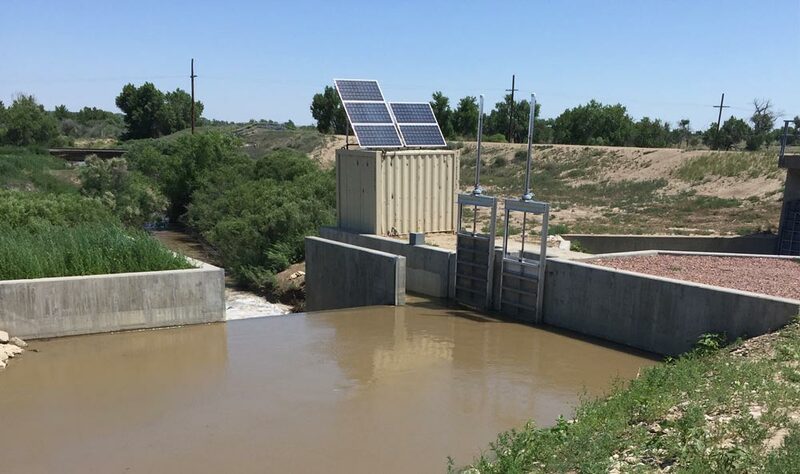 Civil projects involve the design, construction, and maintenance of the physical and naturally built environment. Commercial Flatwork includes flat-surface concrete work ranging in size from 20,000 to 200,000 square feet. 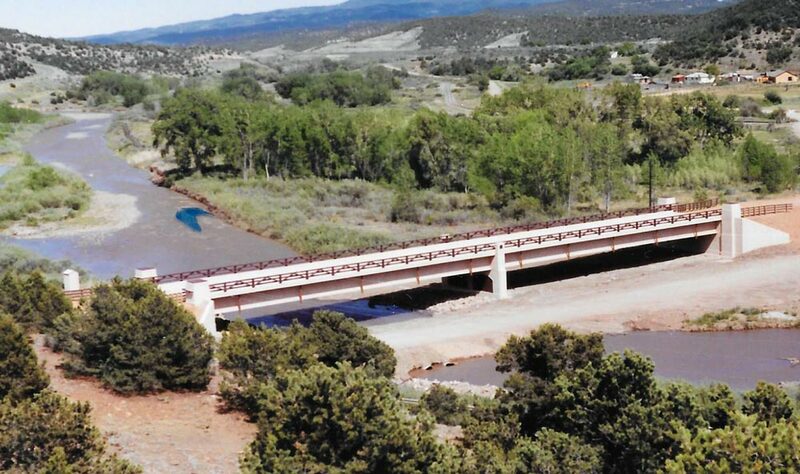 Heavy highway structures are an essential part of our state’s (and our nation’s) transportation system. Heavy industry is the production of goods that involve large and heavy products and large and heavy equipment and facilities. Have a smaller project at home? No problem. There’s no such thing as a concrete job too small. 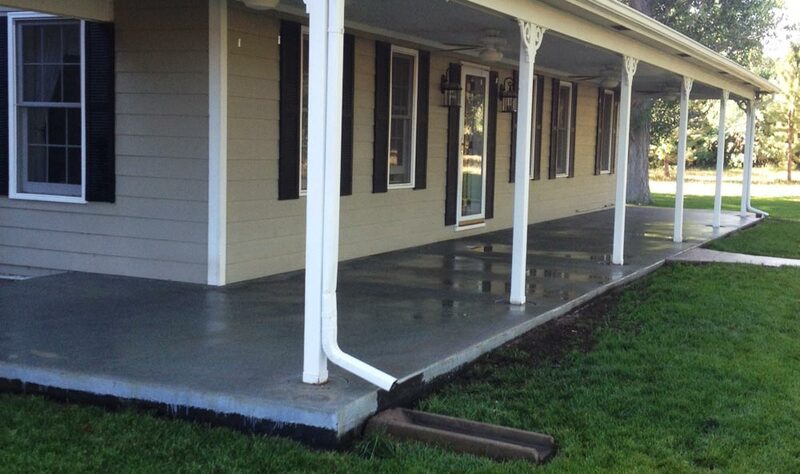 We are proud to say that here at Montano Concrete we have the expertise and education to handle all areas of concrete. 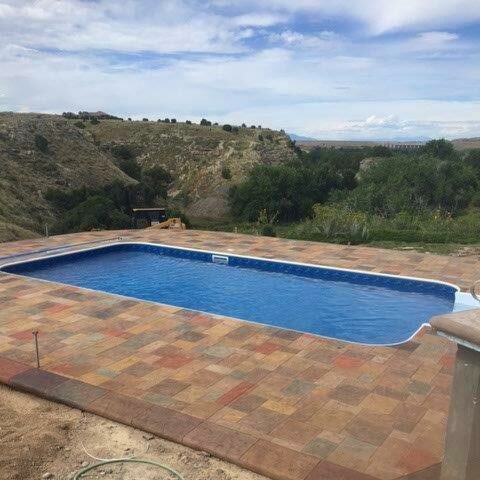 From miles of sidewalks, dams, and bridges to pouring a custom family patio or swimming pool, we will work with you on your specific project that will stand the test of time and you’ll be satisfied with for years to come. 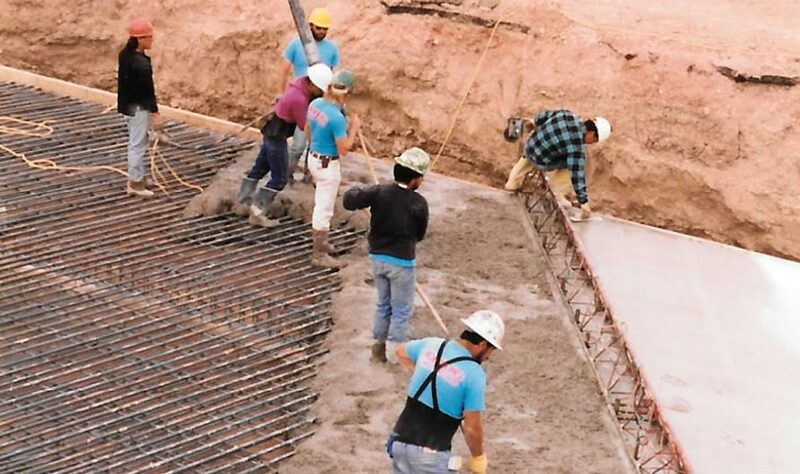 We specialize in five particular areas of concrete: civil projects, commercial flatwork, heavy highway structures, industrial foundation, and small residential flatwork and foundations. At Montano Concrete our experts always strive to produce high quality, timely services for the public and private sectors.